People ask us all the time why we wanted to open a New York style delicatessen in Fort Smith. It’s not a concept that people are familiar with here and it hasn’t been tried before. However, we love this style of food – it’s a big part of our history and culture and we know that once you try it, it will become part of yours as well. This is the food that we grew up with it’s our version of comfort food; warm, healing soups, deliciously roasted and cured meats, and family-style meals, all made with love. We’re mother and son transplants from Pittsburgh, PA and have made our home in Fort Smith. Pittsburgh is well-known as the city of three rivers – the Allegheny and Monongahela come together to form the base of the Ohio. The people of Pittsburgh are down-to-Earth, warm, and friendly, in much the same way as the people of Fort Smith. We love Fort Smith and wanted to combine our love for our old home with our love for our new home. Since Fort Smith is on the Arkansas river, our name, “River City” ties it all together. 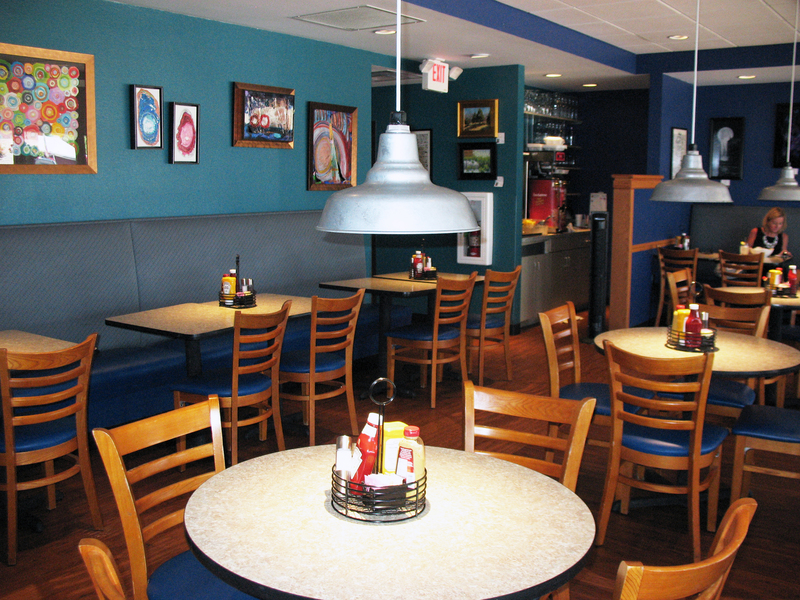 We hope you’ll come in and help us expand our family of friends through our delicious food and unparalleled service. We’re cooking it like our parents and grandparents did house-roasted meats, freshly baked breads, and delicious sides. Come in, sit down, and let us serve you, or stop by to grab something on the go. We know you’re going to love it as much as we do.